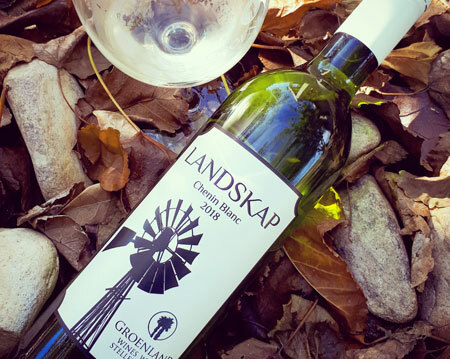 The Steenkamp family are the fourth generation owners of Groenland and have established a reputation for producing outstanding red and white wines in the fertile Bottelary area near Stellenbosch. 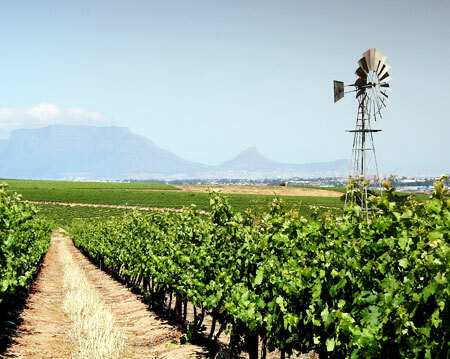 Complex varietal wines such as Cabernet Sauvignon, Shiraz, Merlot and a special blend, Antoinette Marie, have placed the estate in the forefront of superior red wine production. 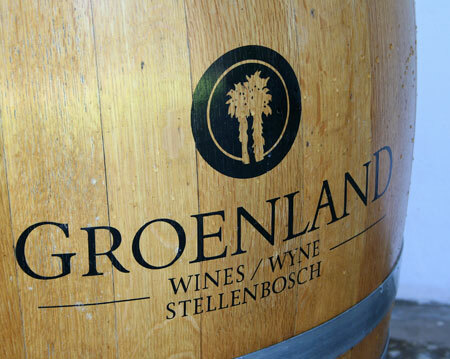 Maturation takes place in American and French oak barrels. 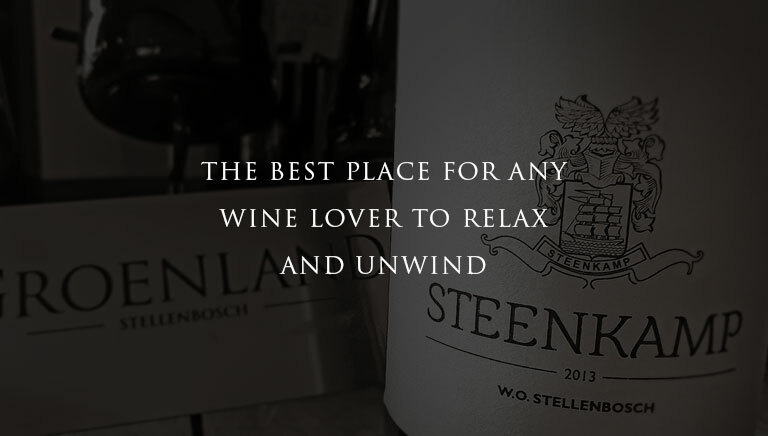 The range also comprises their icon wine, Steenkamp, as well as the very affordable Landskap.